Teaming with Henry Ford Hospital in Detroit, Michigan and Eifel Inc in Fraser, MI, Vector Vantage has designed a needleless attachment system1 that uses staples. 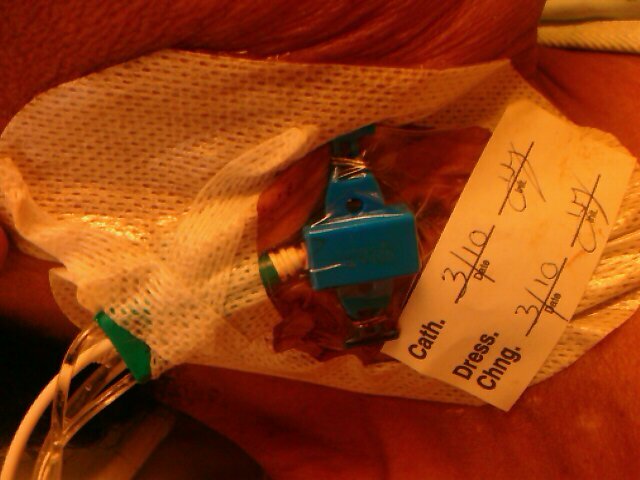 It has been tested and patented by the Henry Ford Health System. 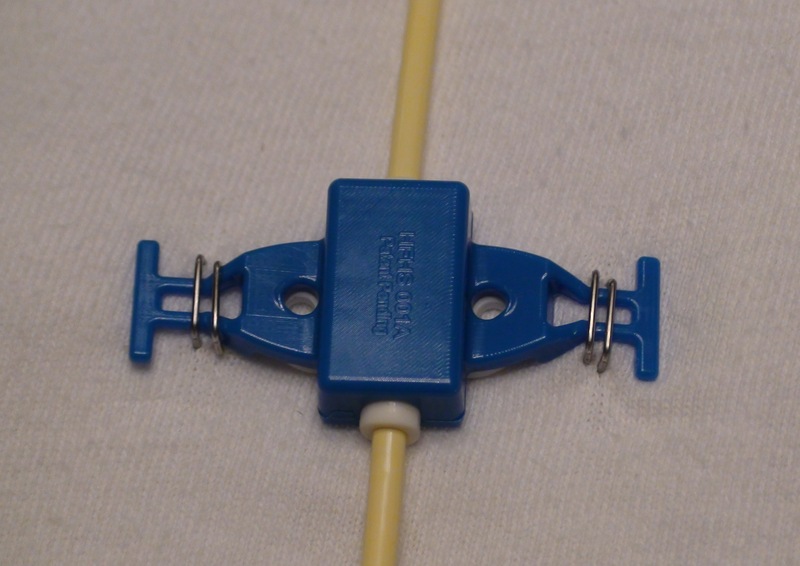 One application of this system, that is currently available, includes combining it with a clamp that attaches central venous catheters to a patient’s skin. The advantage of a needleless system is it reduces the exposure of healthcare workers to contaminated needles thereby reducing the chance of an accidental needle stick and subsequent disease transmission. 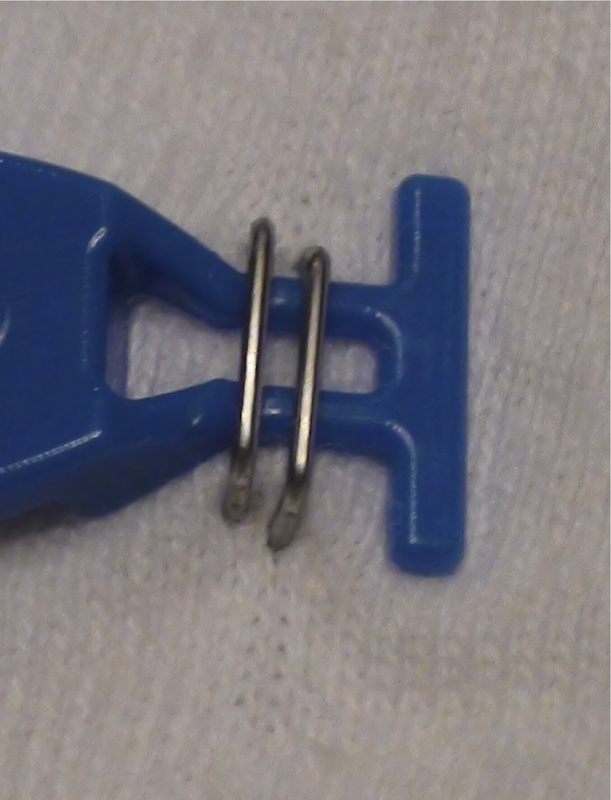 Select this link to see published results about the needleless clamp.